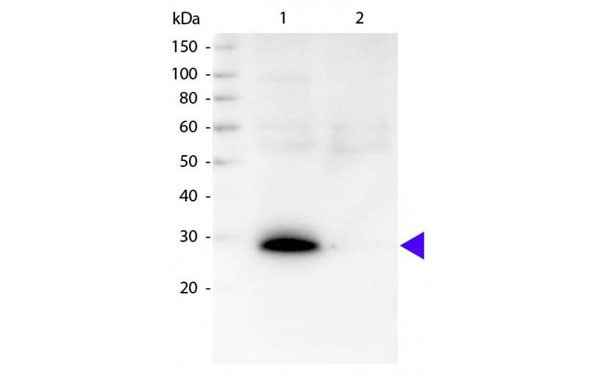 Affinity purified antibody is > 95% based on SDS-PAGEAffinity purified using solid phase Human Kappa Chain. > 95% based on SDS-PAGEAffinity purified using solid phase Human Kappa Chain. Rabbit anti Mouse Kappa Chain (HRP) was purified by affinity chromatography. Rabbit anti Mouse Kappa Chain (Alk Phos) was purified by affinity chromatography. Rabbit anti Mouse Kappa Chain (Rhodamine) was purified by affinity chromatography. Rabbit anti Mouse Kappa Chain (biotin) was purified by affinity chromatography. Goat anti Human Kappa Chain (FITC) was purified by affinity chromatography. Goat anti Human Kappa Chain (Rhodamine) was purified by affinity chromatography. Goat anti Human Kappa Chain was purified by affinity chromatography. Goat anti Human Kappa Chain (biotin) was purified by affinity chromatography. Goat anti Human Kappa Chain (HRP) was purified by affinity chromatography. Goat anti Human Kappa Chain (Alk Phos) was purified by affinity chromatography. Goat anti Human Kappa Chain (Fab'2) (HRP) was purified by affinity chromatography. Rabbit anti Mouse Kappa Chain was purified by affinity chromatography. Goat anti Human Kappa Chain (Fab'2) (FITC) was purified by affinity chromatography. Goat anti Human Kappa Chain (Fab'2) was purified by affinity chromatography. 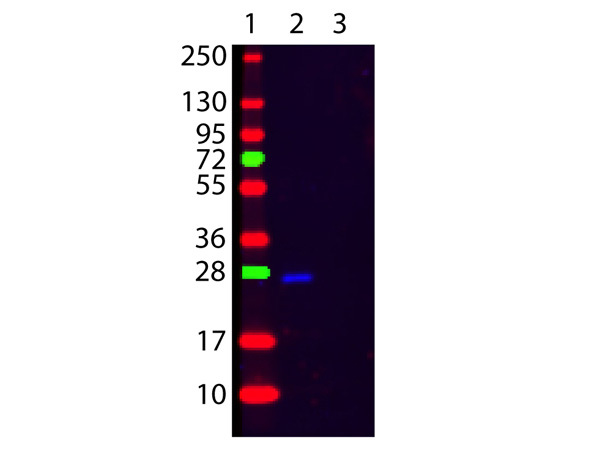 Goat anti Mouse Kappa Light Chain antibody was purified by affinity chromatography.